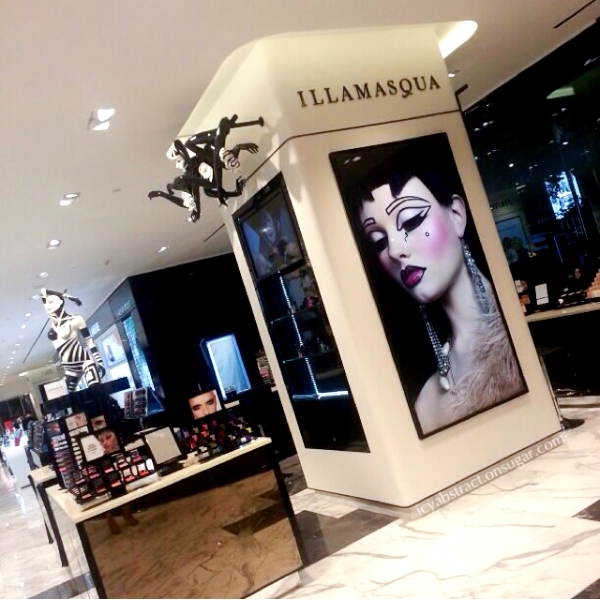 Whilst in town, I happened to see the hoarding for the Illamasqua store located at Ngee Ann City. 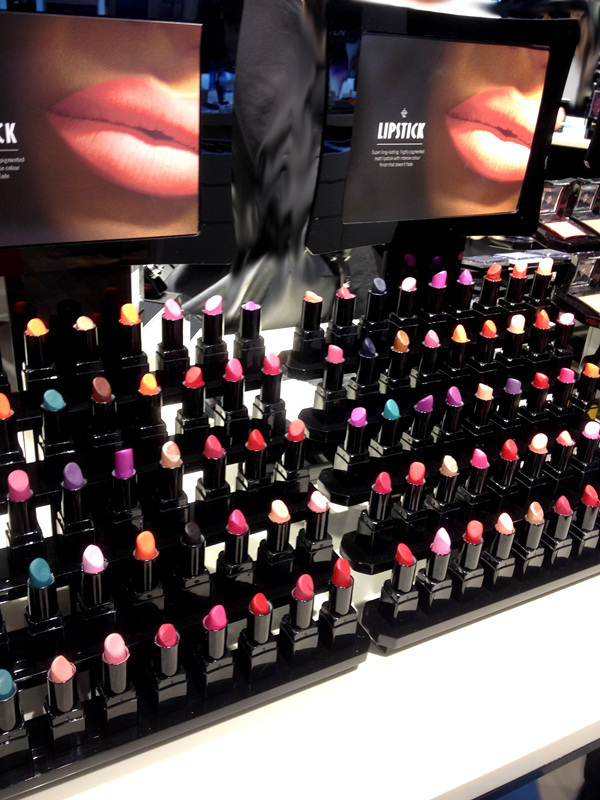 Located at the newly-opened Robinsons Orchard, Illamasqua has finally arrived on our sunny shores. 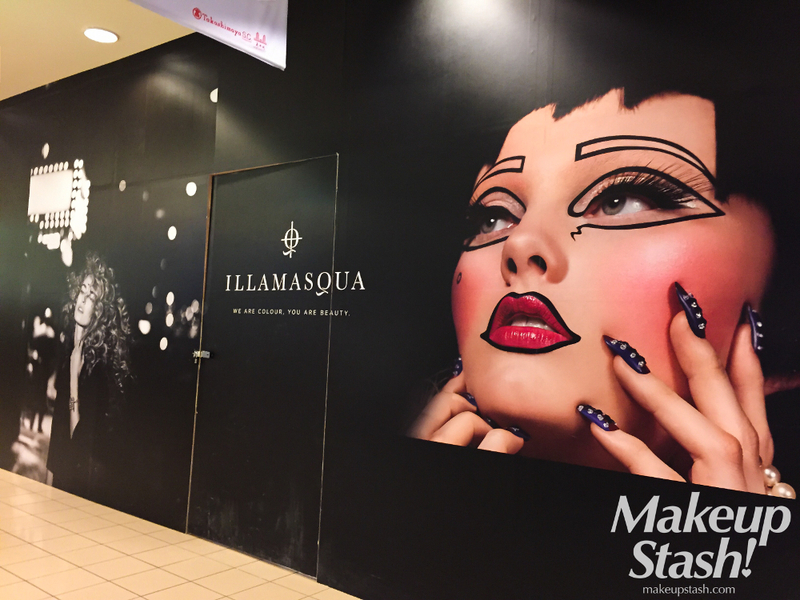 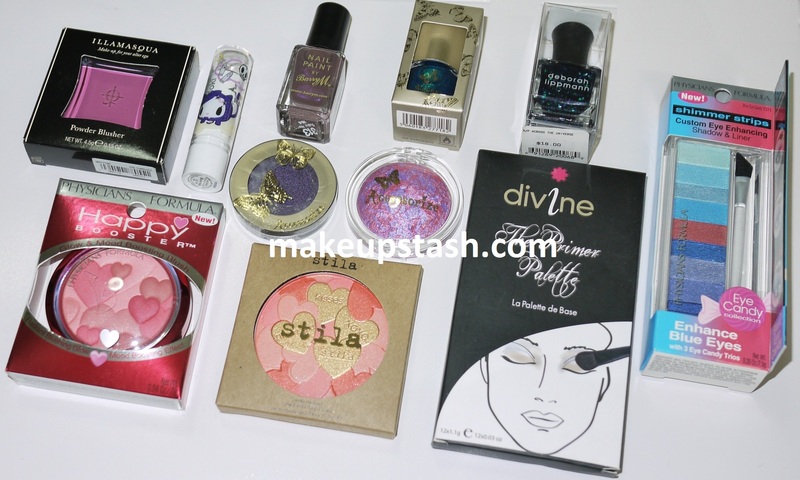 I’m not sure if this is premature but Illamasqua is likely to be opening here in Singapore.